Hello! Liked start box of jake but recieved 3 bars with the same flavor, didnt liked banana shake, for me oat was the best. Already said to friend to buy and try starter box, thank you, Egor. I got the same contents in my box. The forest fruit bar wasn't that much to my taste and I was looking forward to the banana one. Now I can't find any way to order a banana bar. There's probably a good reason but this is not good communication and leaves one thinking what's behind it. I would probably anyway go more towards the shakes, though. I can understand that you expected two flavours of the Vitaminbar, especially since the pictures on our website still show the Banana & Cinnamon bar. The reason for this is that we’re replacing the Banana & Cinnamon bars with a new bar flavour very soon. We didn’t expect to sell the last Banana & Cinnamon bars this quick and expected our new Vitaminbar to come out a bit earlier, so due to this we currently only offer the Forest Fruit bars. This is stated in the FAQ on the website and on the Starter Box page, but I can, of course, understand that you haven’t checked it before ordering. I hope this clears it up a bit for the both of you. 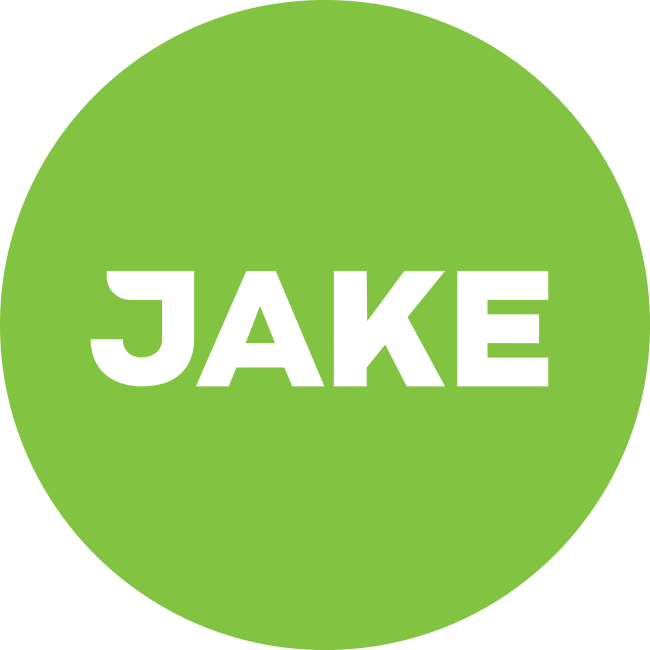 @Egor_Kuzmin, thanks for telling your friend about Jake. Our referral program might be interesting for you! Read more about it here.